Eyeshadow palettes and foundations are my two major weaknesses, as soon as I spot a pretty palette or hear the unbelievable claims of a foundation, they're in my basket and on their way to me. It's something I really need to control, as honestly I rarely use them up and have loads of 'back ups' sitting in my dressing table drawer, however this certainly wasn't a thought that was running through my mind when I saw the Stila 'In The Garden' palette in my local TK Maxx for the bargain price of £9.99. Firstly, let's talk about the packaging. The packaging is pretty basic being a simple cardboard palette (don't worry - it's still very sturdy) with a magnetic close. The palette is also quite thin which I like as bulky palettes, as pretty as they are, are a complete nightmare to store. The palette also comes with a little booklet containing a couple of looks which you could create using the palette. I personally love it when brands do this as sometimes palettes contain the odd colour that I just do not know how to make work, and the little booklets always offer some inspiration. The palette contains ten shades, mostly with a green undertone, and also a Smudge Stick Waterproof Eye Liner in Stingray. The eyeliner is a gorgeous khaki colour with green-gold flecks of glitter which is just so pretty if you're creating a more dramatic or 'night out' look. 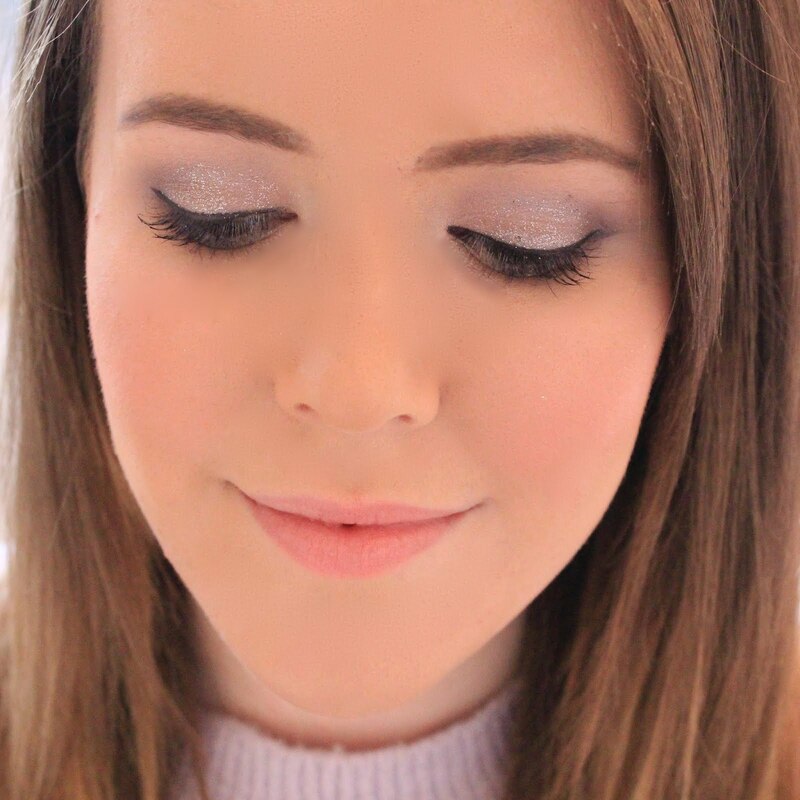 I'm not normally an eyeliner person, as I prefer just using a black eyeshadow and angled brush, however I tried this out on a night out at the weekend and I actually loved it. The eyeliner was super easy to use and glided across my lid without pulling, the pigmentation was great, plus it lasted all night, which is no mean feat in a sticky club. As the palette is called 'In The Garden', it's no surprise that all of the colours are earth toned and contain a lot of green/khaki colours. 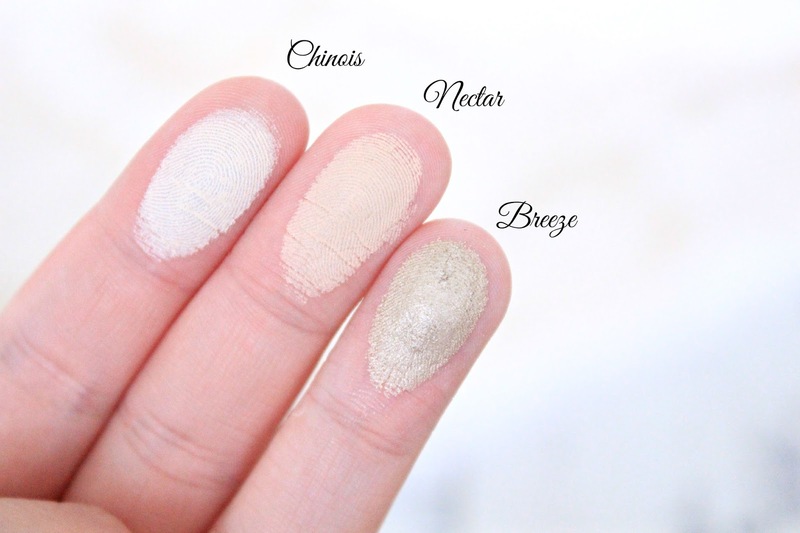 The palette contains Chinois which is a matte cream colour perfect for highlighting, Nectar which is a slightly darker cream/beige colour that I like to use as a base colour or to blend out my crease, Breeze which is a gorgeous khaki-golden colour and my personal favourite, Honey which is a deep gold, Bark which is a metallic brown with green undertones, Sage which is a gorgeous metallic sage green colour, Freesia which is a beautiful navy colour and extremely pigmented, Moss which is a dark khaki brown colour, Rosette which is a lovely metallic plum colour, and Juniper which is a dark green shade. All of the shades are buttery smooth, extremely pigmented, and I think the khaki and green tones within the shades are extremely flattering, especially for the summer months when more of us are rocking a tan. My only gripe is that the shades do create a lot of fall out and kick up a lot of powder when you swirl your brush, so you do have to do your eye makeup first and make sure you tap off your brush. I find this quite annoying as I hate doing my eyes first, but it's definitely something I can put up with as the colours are just too beautiful. I have the Stila In The Light palette and it's brilliant. I'd like to try a couple more of their palettes and this one looks super pretty for autumn. These colours are beautiful! And what a bargain! Oh these shades are just beautiful!! 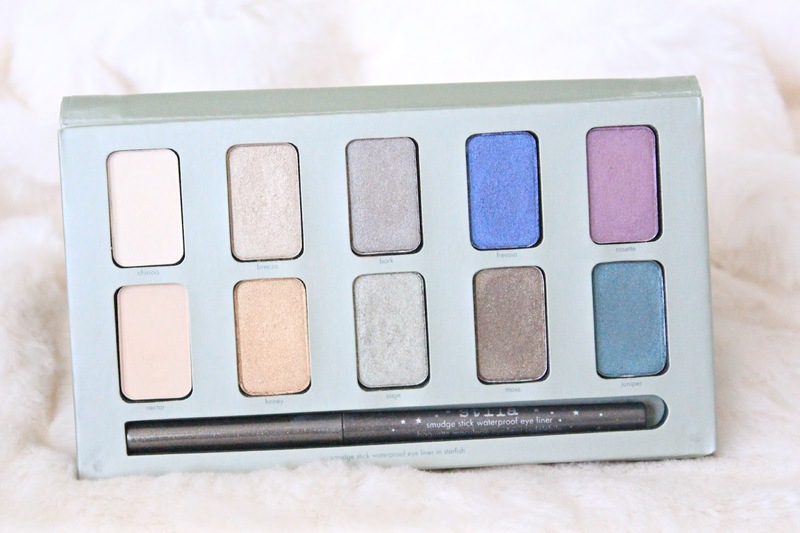 This is a lovely palette, love the pastel shades, they look really pigmented too. Beautiful colours! Breeze is my absolute favourite and the pigmentation look amazing! beautiful shades! Love Freesia, perfect blue shade. Too bad it falls out too much. Such a pretty palette, I love the 6 shadows on the left, not sure how I would use the others. Such pretty colours! I love Jupiter! I'm the same as you! Eye shadow palettes, foundations and highlighters/illuminators are a huge weakness right about now. I cannot believe this Stila palette was so affordable, by the way. 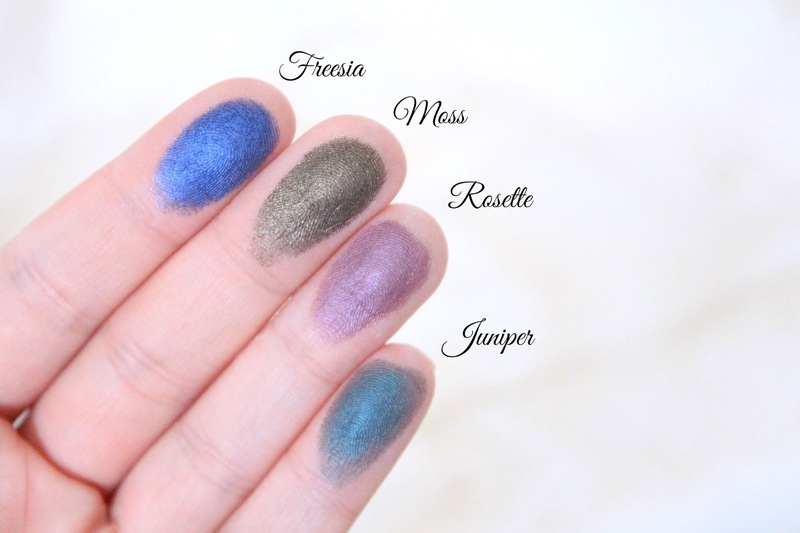 I absolutely adore these shades so much, especially how beautifully satin and metallic they are (your swatches are brilliant!). I can't wait to see you create some looks with it! These colors are beautiful you can go for a very natural look to a night out. So want to get my hands on this palette! This is so pretty and such a bargain. I've been meaning to look into Stilla. That's incredible that you managed to pick this up for £9.99! I'm pretty jealous. It looks a lovely palette and the colours are so pigmented! Love this! It looks very unique.